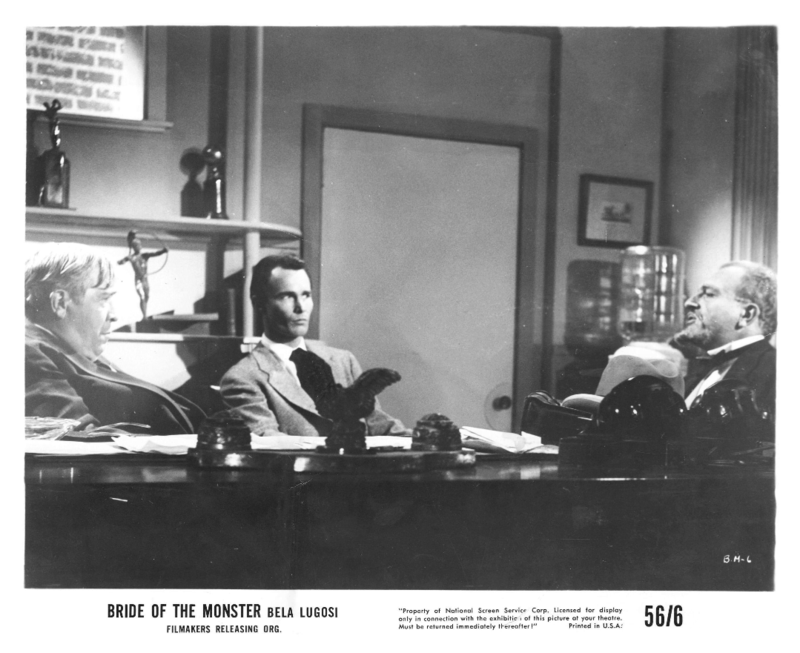 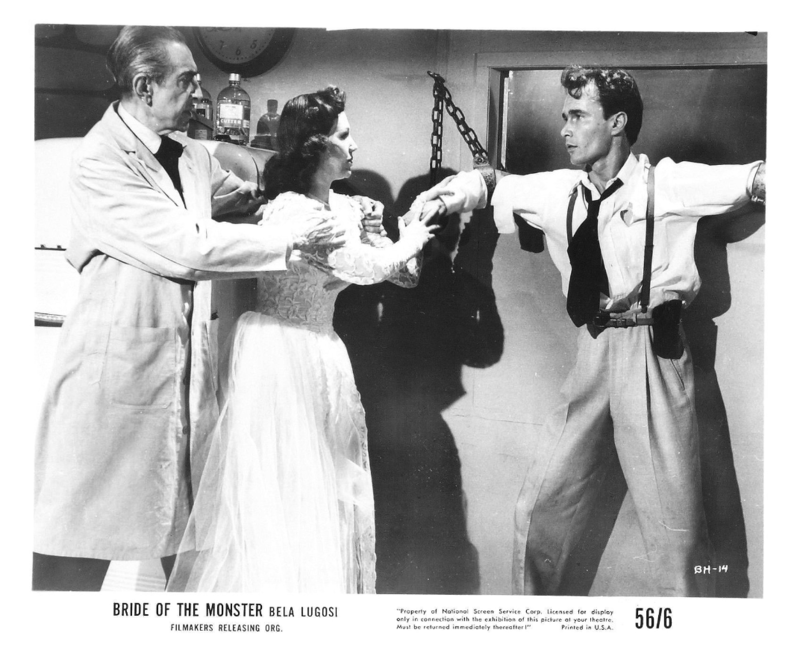 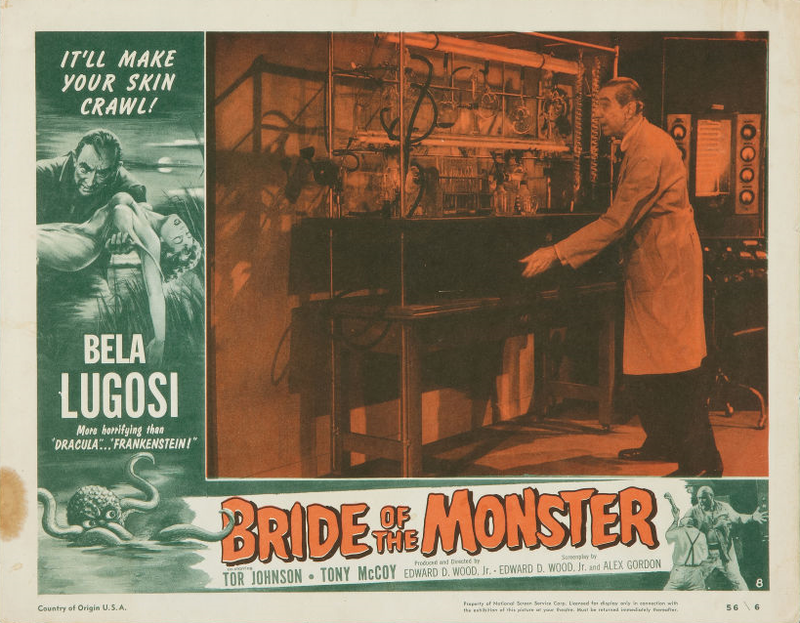 New shivers and shudders, as well as another picture for Bela Lugosi, are assured through “Atomic Monster,” to be produced by Alex Gordon, British filmmaker in Hollywood. 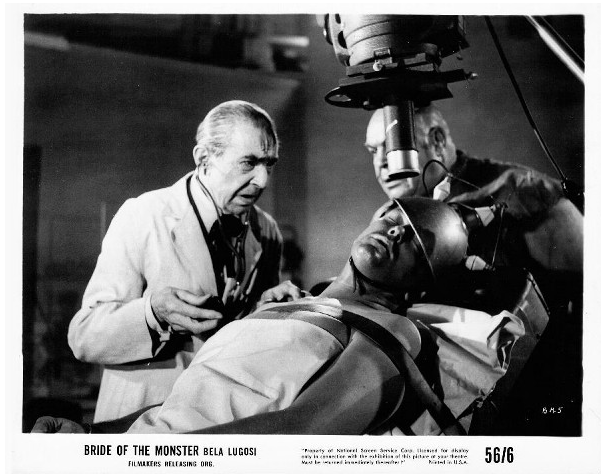 This Lugosi feature will go into work in six weeks. 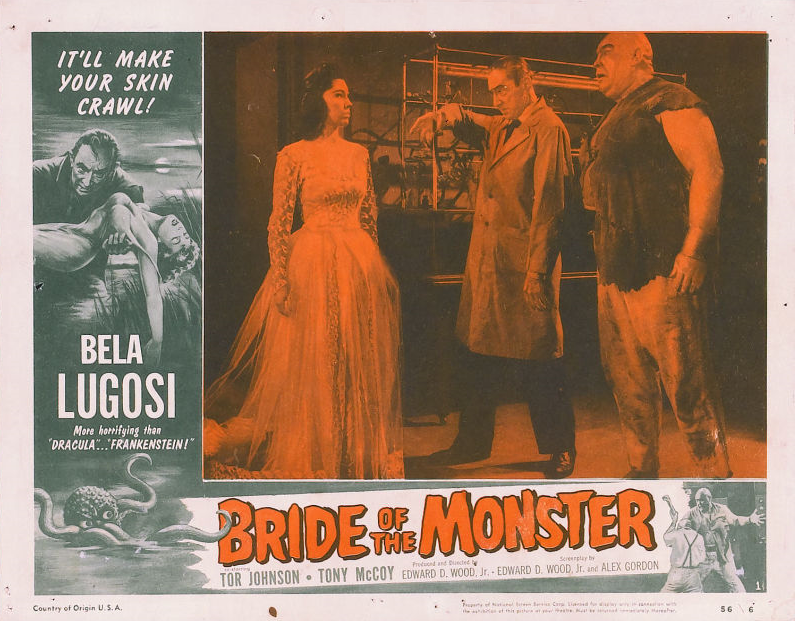 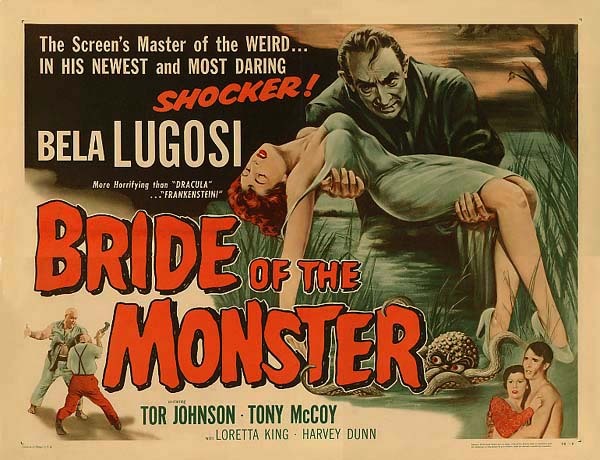 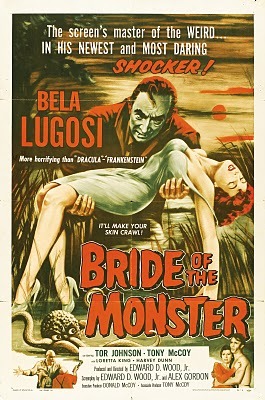 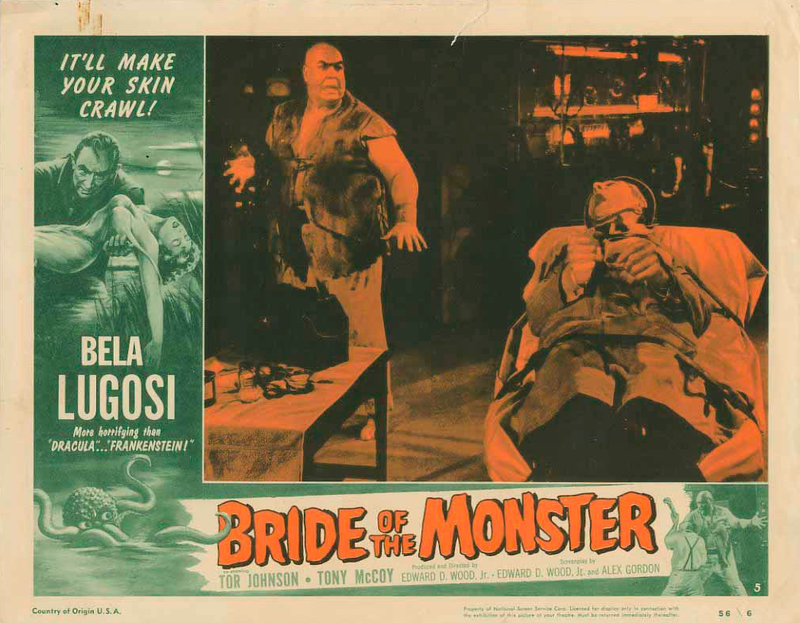 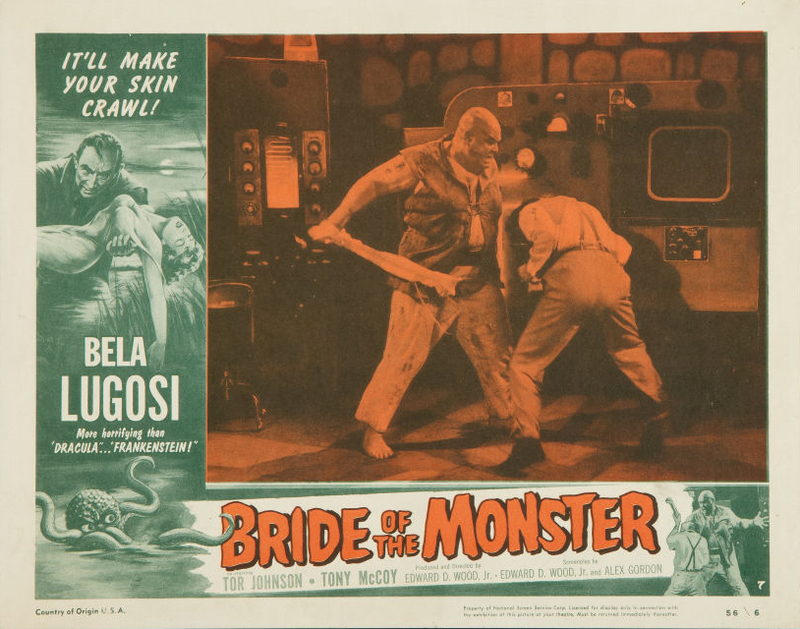 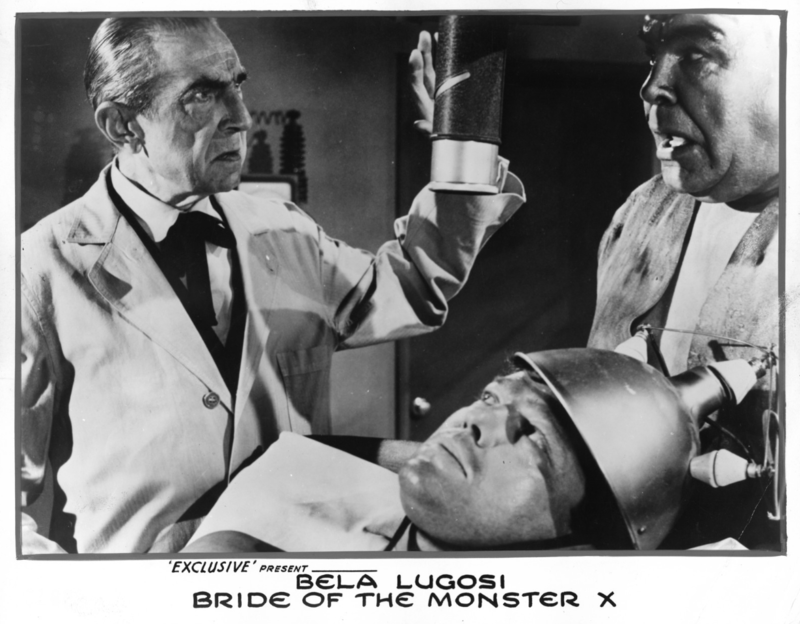 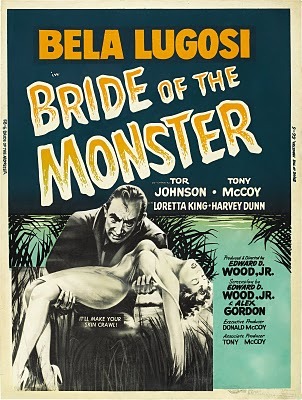 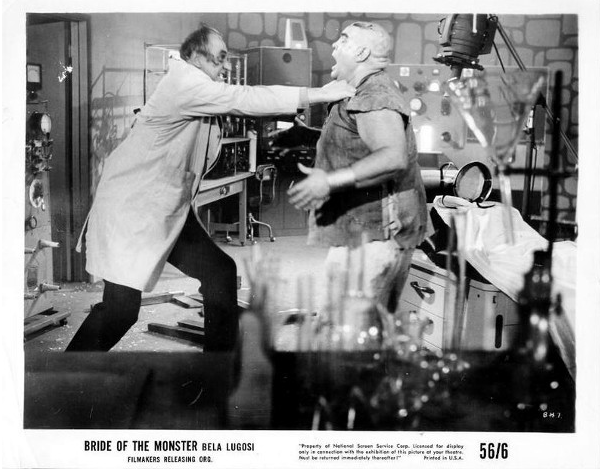 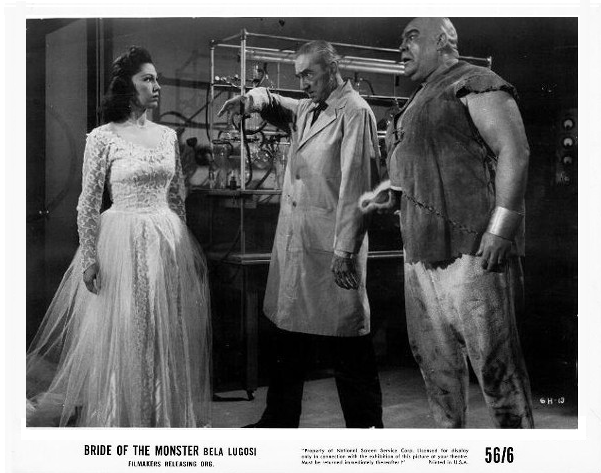 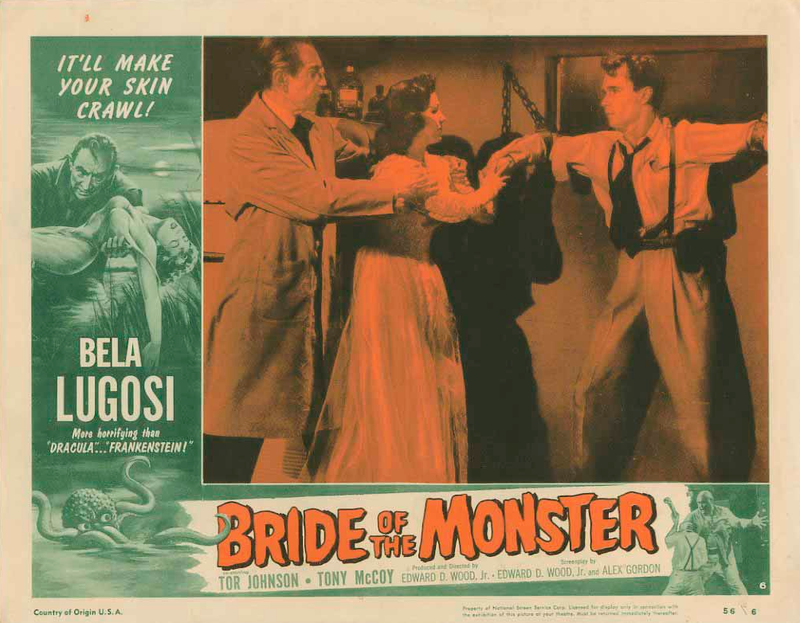 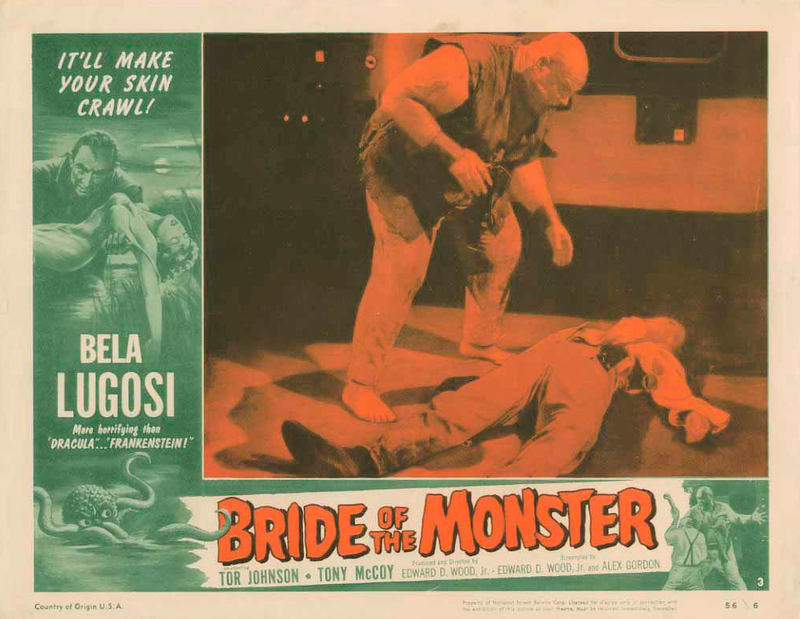 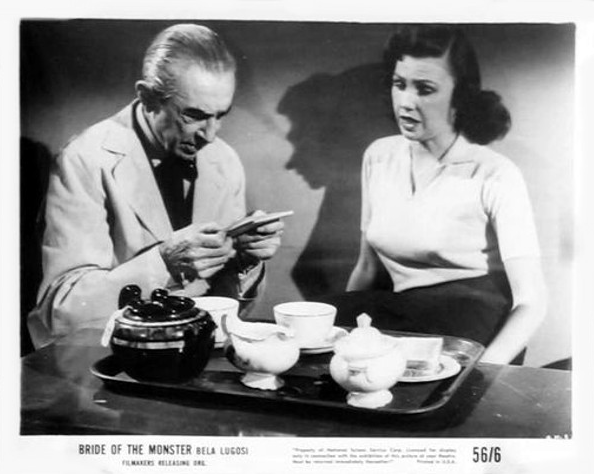 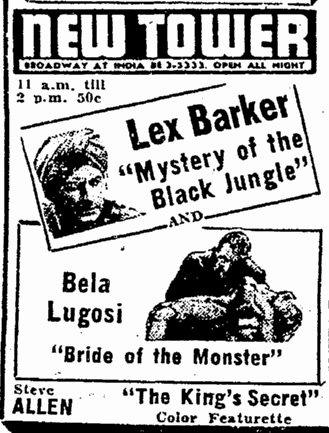 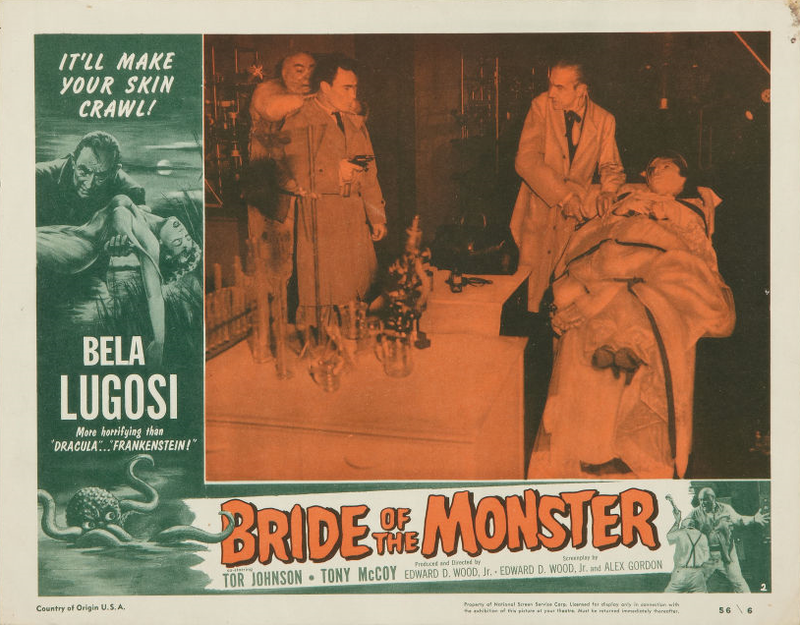 Lugosi previously appeared for producer Gordon in “Vampire Over London” which was made in England and recently did “Bela Lugosi Meets a Brooklyn Gorilla” for Broder.